What You Need to Know About Perdue Chicken-What Are They Changing? If you haven’t heard the horror stories as far as what goes on in your average chicken farm, you must be living under a rock. Many major companies that employ these farmers which grow these chicken and enforce the rules to do so, have justly come under fire. Many of these companies like Purdue for example are some of the largest producers of chicken in the United States, and thus many people became concerned about this process after the release of documentaries like Food Inc. These documentaries shed light on the way in which the majority of chicken sold in the United States were raised, and these conditions were substandard to say the least. 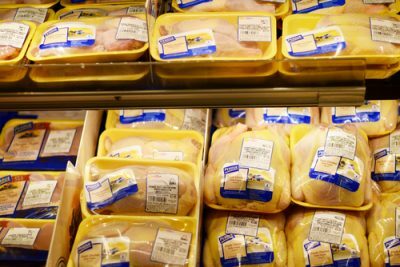 The concern about the health of these chickens became more and more of a priority among consumers, and is one major reason why the organic market has surged as of late. Like with any other type of product, once the big wigs over at Purdue noticed that there was a shift in trends within the market, they made the moves to change. Purdue and many of the other enormous chicken producers are cleaning up their image with the promise of better treatment of the animals, but how far along have they progressed at this point? What Is New at Purdue? Farmed raised chickens in general tend to live in horrible conditions, and are shot up with a ton of antibiotics and hormones. 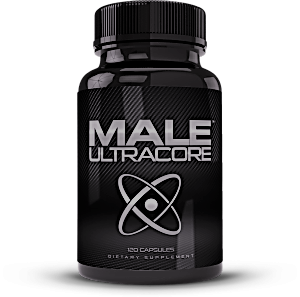 These hormones are used for their growth potential, in that they increase the amount of meat that the bird is able to produce. The problems with these hormones is that while they do cause an increase in meat produced per bird, they cripple the bird in the process. Many of these birds are so heavy that they can’t even support their own body weight, meaning that they spend the majority of their lives in one spot. Another major problem was the overuse of antibiotics. These antibiotics would leech off in to our spillways and in to the ground itself, which led to things like bacterial resistance. This makes other antibiotics we use less effective than they normally would be. Lastly, we have the problem of overcrowding. Conventional chicken farms consisted of chickens being crammed in to a dark, windowless warehouse so to speak. These conditions are horrible for the animal to live in, to where they are always high stressed. This is not just an ethical problem as stress in animals is believed to affect the quality of the meat they produce as well, making the practice bad for everyone. In response to consumer outrage, companies like Purdue are making changes to the way in which they raise chickens. They are claiming to be switching back to the traditional methods of more space, open air, and plenty of sunlight as far as their chicken coops are concerned. 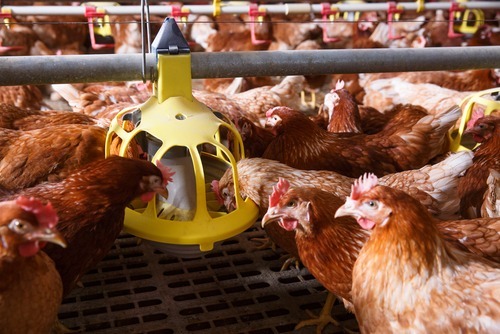 They are also varying up their products as well, such as using different types of chickens for their meat production, and egg production as well. This biodiversity is better for the chickens, the people eating them, and the environment in general. When Will These Changes Take Place? Will the Whole Industry Follow Suit? While many of these changes are promising, there is still plenty more to be done in this regard. Firstly there is no definitive deadline as to when all of these farms have to make the transition over to more bird friendly facilities. Considering the huge amount of farms that Purdue sources from, it would be almost impossible to determine what bird came from what farm. This means that as a consumer you don’t know how good the meat is, as the quality can vary greatly. Another thing to consider is that although the conditions are said to be better for the chickens, their feed is remaining virtually the same. This means that they are fed conventional soybeans and corn, the majority of which is genetically modified in the United States. With all of this being said, the changes Purdue made are promising in that they can facilitate change elsewhere. 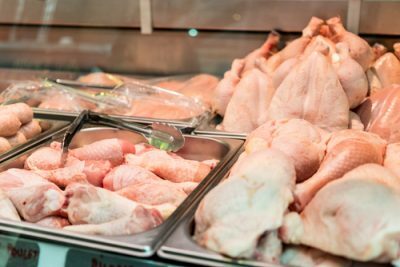 As soon as Purdue announced that it was removing antibiotics from its chicken production Tyson followed suit, demonstrating that the market will indeed adjust to these changes. Your best bet is to buy locally and support your neighboring farmers, however with that being said, the market in general seems to be getting better as well.